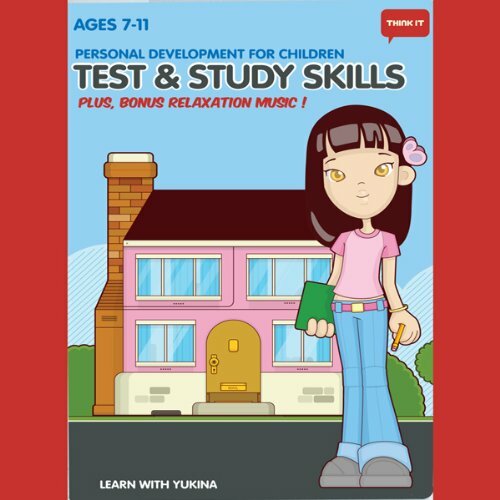 Showing results by author "Think It Products"
The affirmations and music on this download will aid to increase your child's self esteem and confidence, and build a more confident and positive outlook. It can be used anytime, although for best results it should be listened to before going to sleep and on waking in the morning when our mind is at its most suggestive. There is no limit to how many times it can be used, although we suggest a minimum of 40 consecutive days to achieve the greatest results. 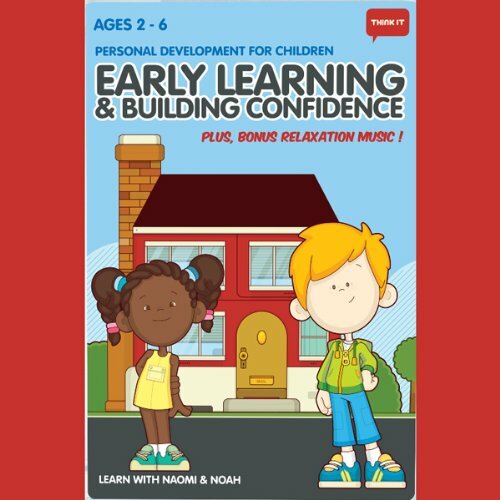 The affirmations and music on this download will aid to increase your child's focus, concentration and confidence when being faced with tests or studying at school. It can be used anytime, although for best results, it should be listened to before going to sleep and on waking in the morning when the mind is at its most suggestive. There is no limit to how many times it can be used, although we suggest a minimum of 40 consecutive days to achieve the greatest results. 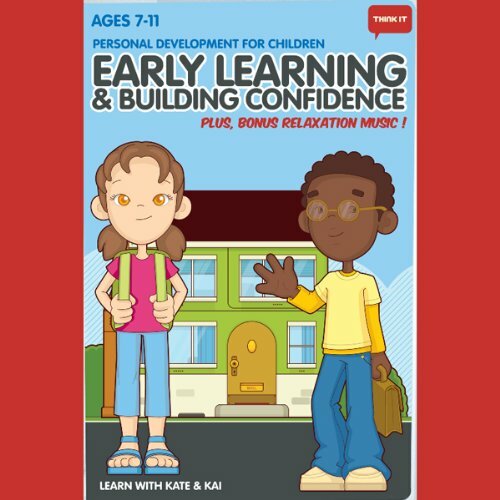 The affirmations and music on this download will aid to increase your child's learning ability, and build confidence to cope with any challenges in or out of school. It can be used anytime, although for best results it should be listened to before going to sleep and on waking in the morning when the mind is at its most suggestive. There is no limit to how many times it can be used, although we suggest a minimum of 40 consecutive days to achieve the greatest results. 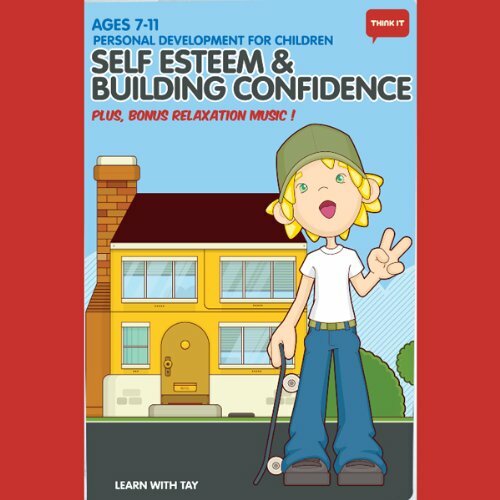 The affirmations and music on this download will aid to increase your child's self esteem and confidence, and build a more confident and positive outlook. 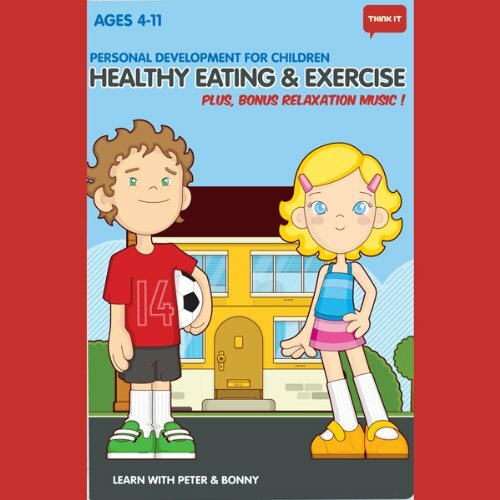 The affirmations and music on this download will aid to increase your child's desire to build and maintain a healthy lifestyle and create a deeper desire for eating healthy foods and exercising as part of their growing character and every day life. It can be used anytime, although for best results it should be listened to before going to sleep and on waking in the morning when the mind is at its most suggestive.